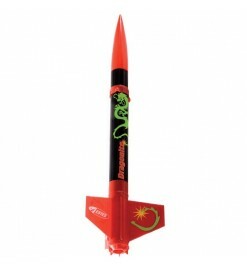 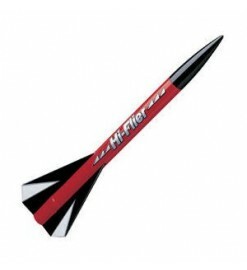 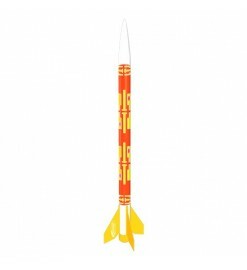 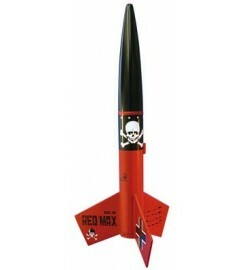 Rocket kits from the most famous manufacturer in the world, for the most popular engines. 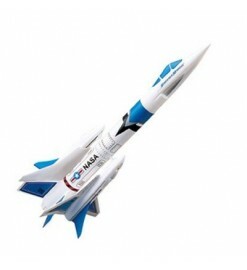 A vast production of constantly updated rockets of all types: single-stage, multi-stage, scale models, fantasy. Estes There are 56 products. 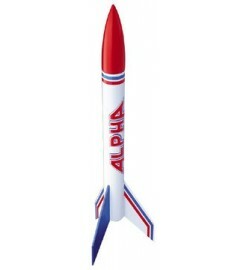 ARF - Almost Ready to Fly. 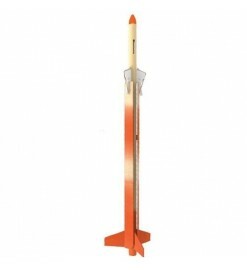 A very colorful, easy to assemble rocket for beginners. 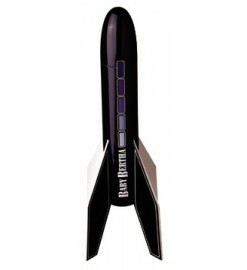 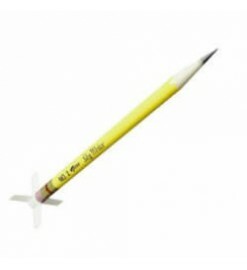 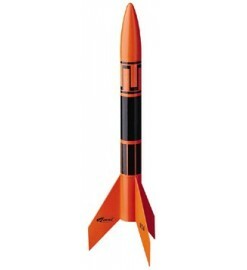 Helicopter model rocket to be built. 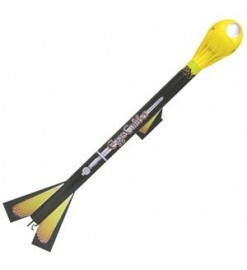 It's launched vertically and at the top of the trajectory opens its blades to return to the ground like a helicopter! 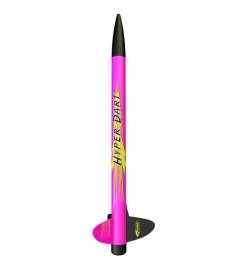 Have fun competing with your friends! 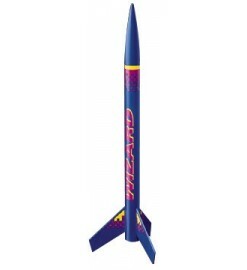 Almost Ready to Fly, assembling time: a few minutes!